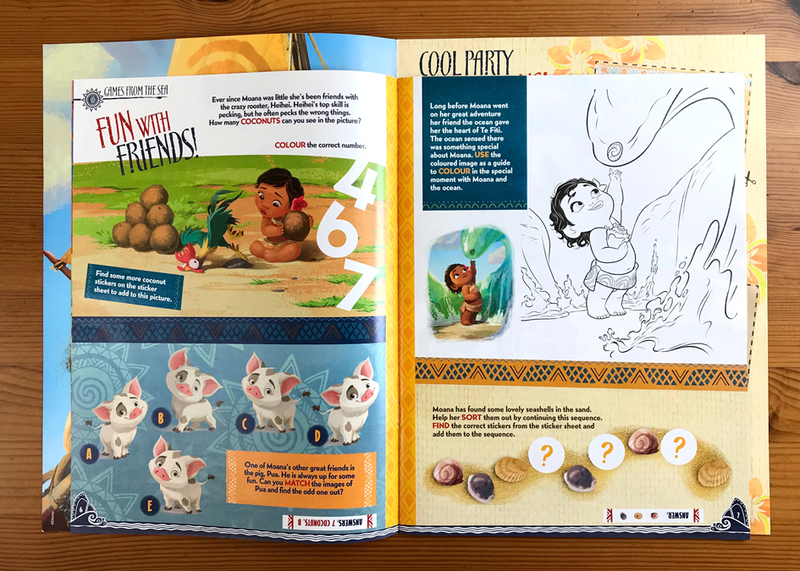 Design of a magazine for the Egmont Creative Solutions publishing, with the collaboration of the editor Kirsten Påbøl Hansen. 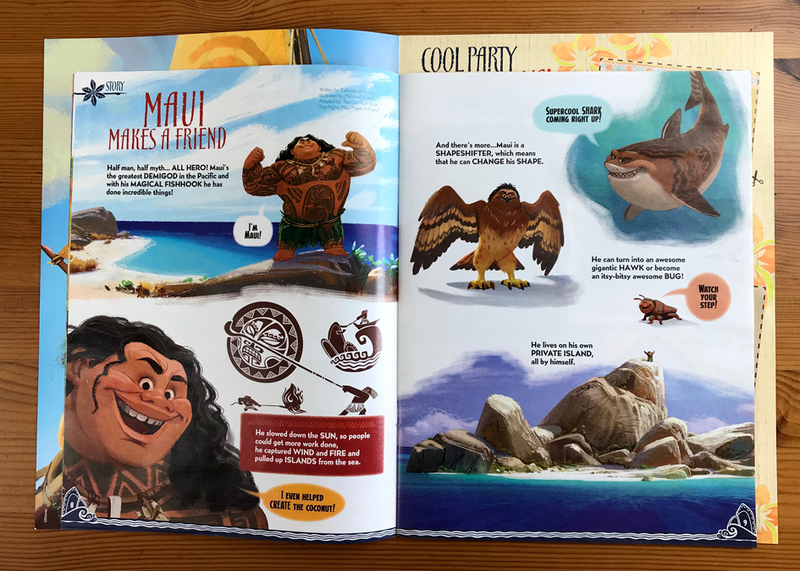 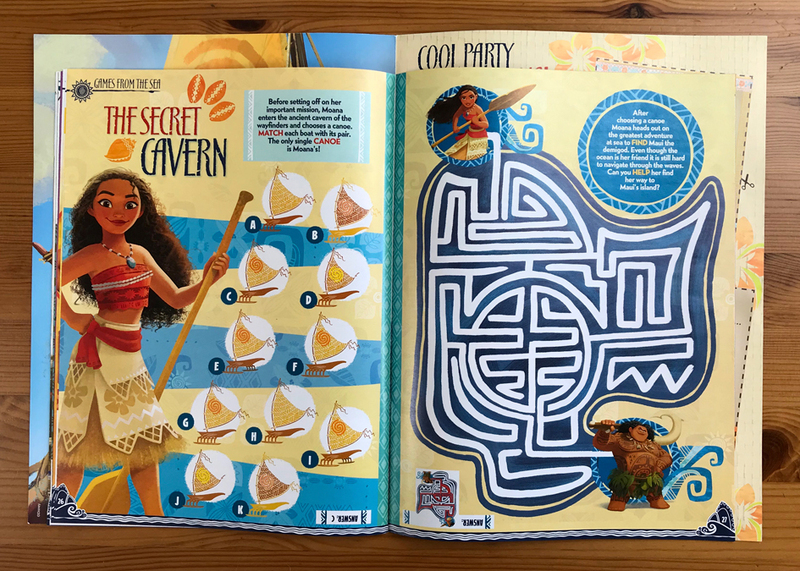 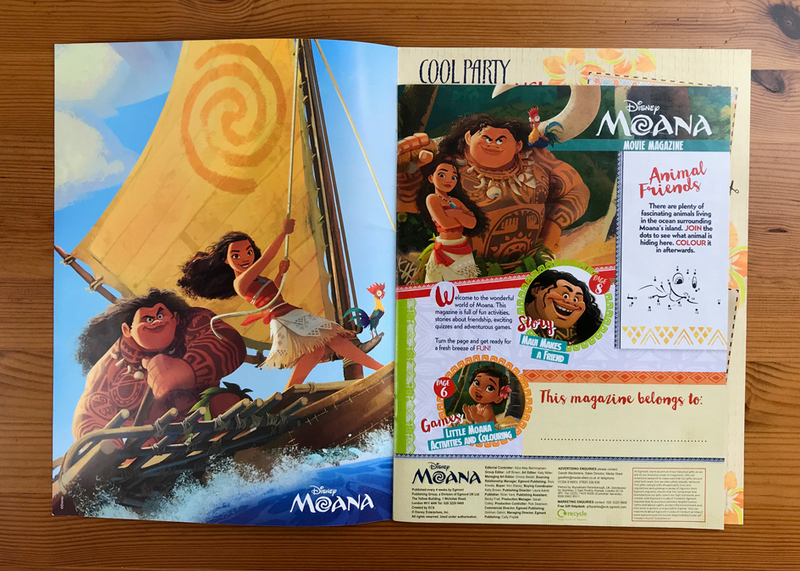 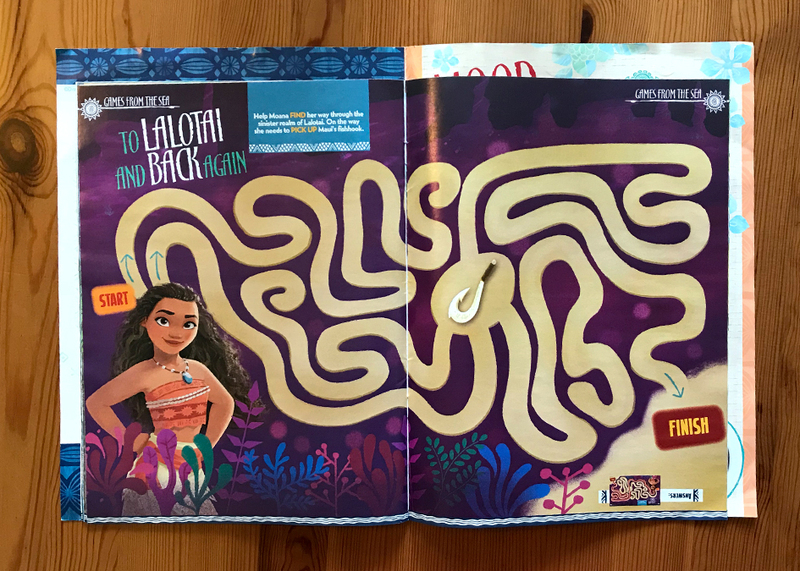 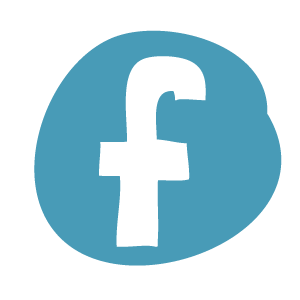 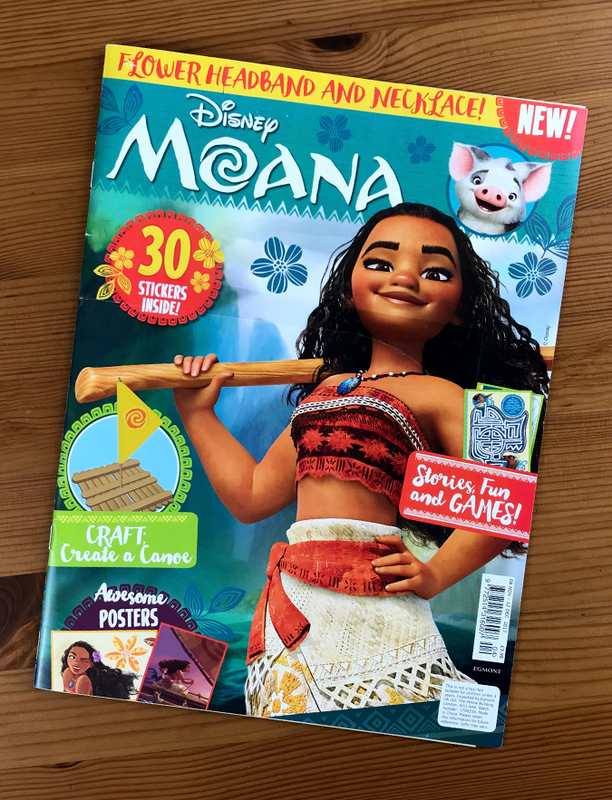 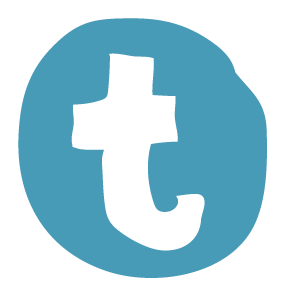 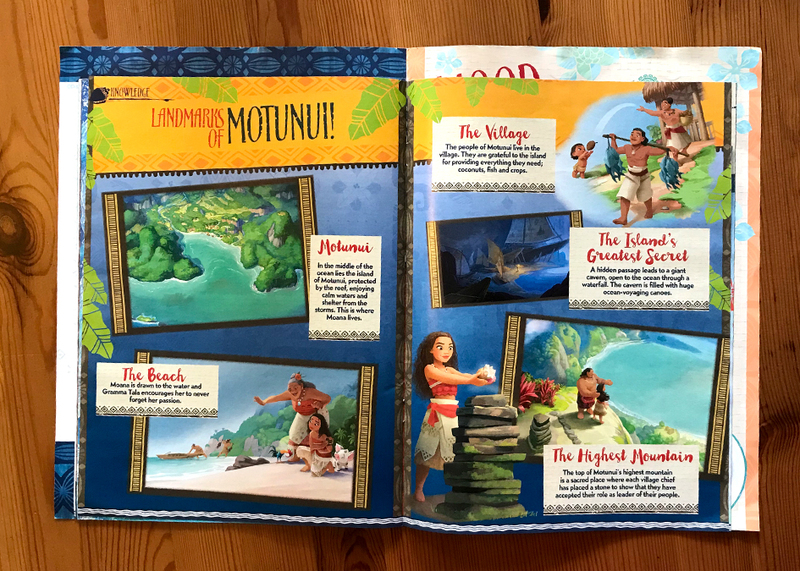 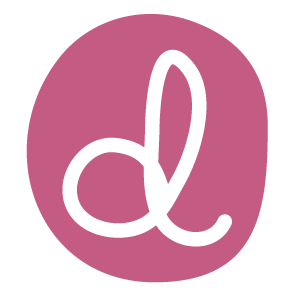 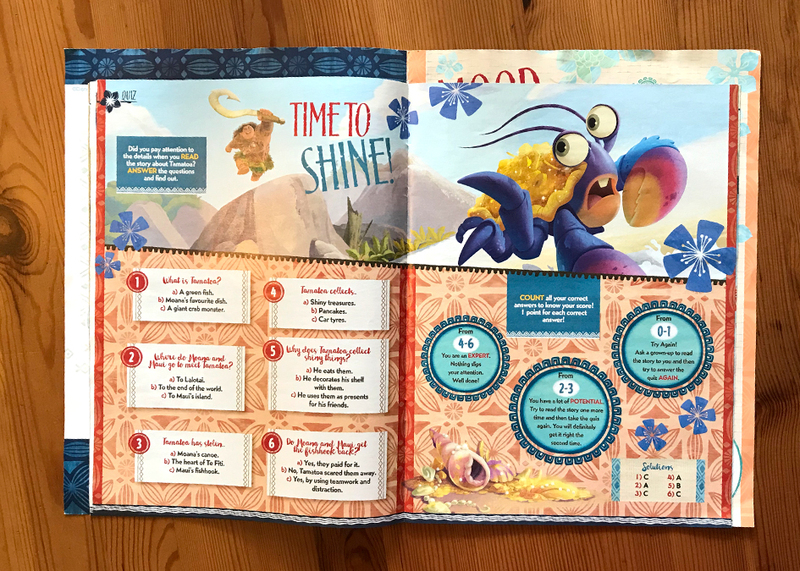 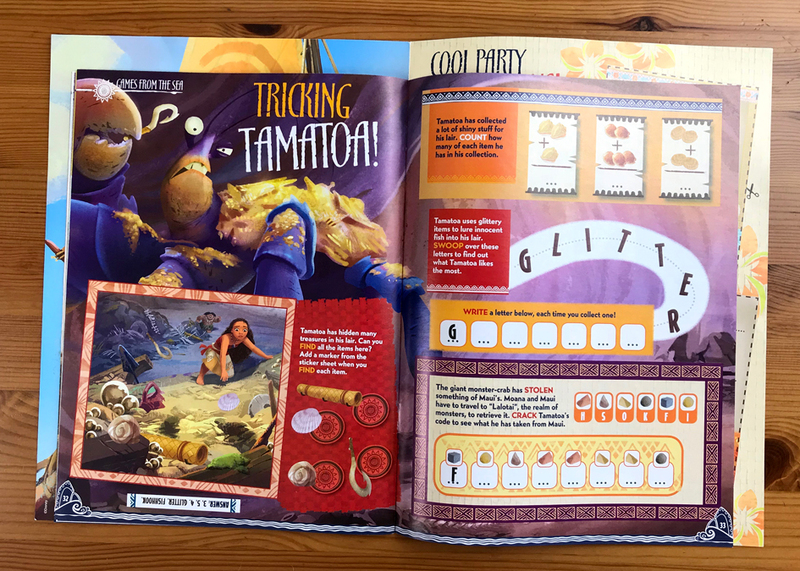 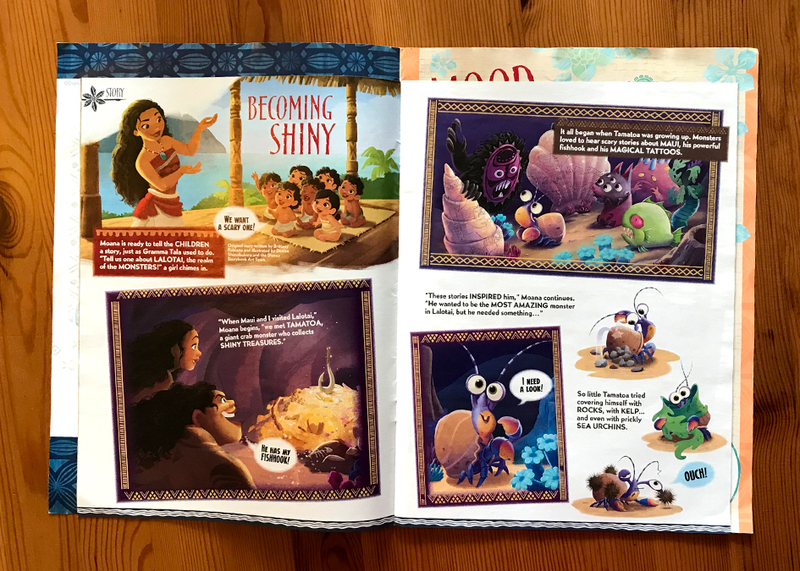 In this case, I have worked with a pre-established design style for Disney’s franchise “Moana”, and I have adapted it to the needs of each page and activities. 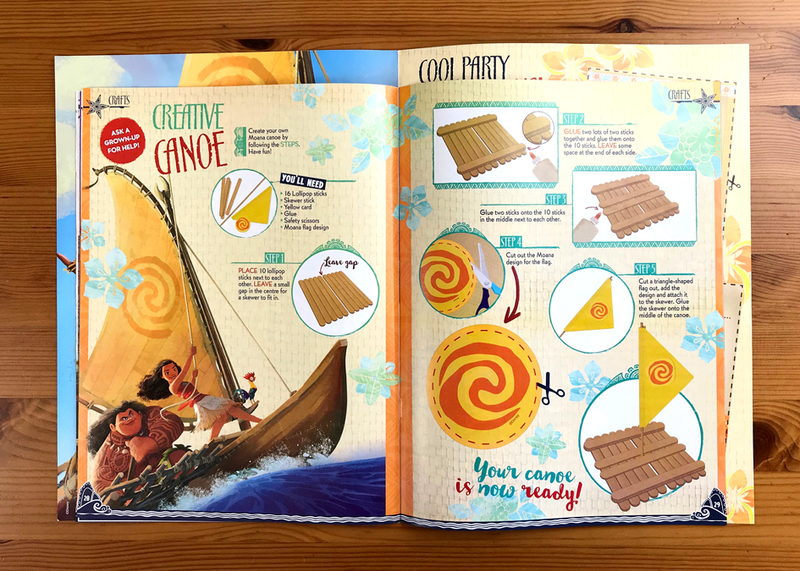 Diseño de revista para la editorial Egmont Creative Solutions, con la colaboración de la editora Kirsten Påbøl Hansen. 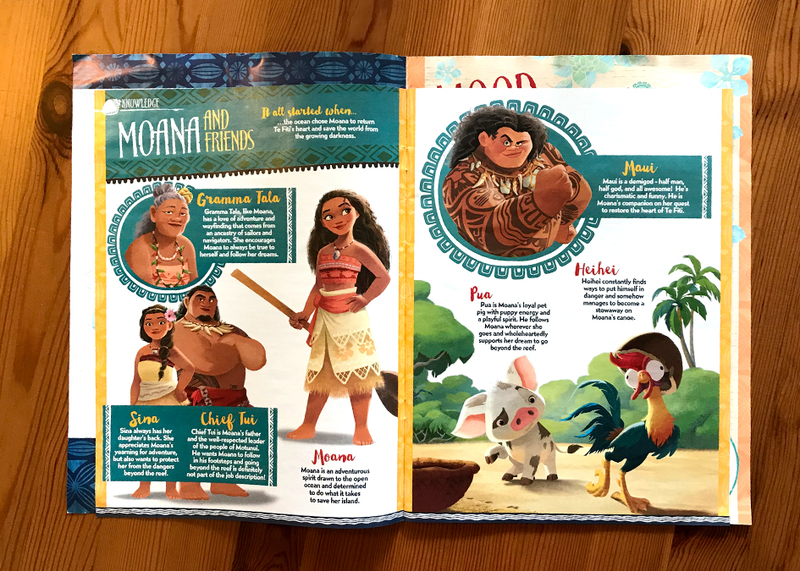 En este caso, he trabajado con un diseño preestablecido para la franquicia Disney “Moana”, y lo he adaptado a las necesidades de cada página y actividades.